St-Germain Elderflower Liqueur went from relative obscurity to a ‘must have’ item on any craft cocktail back bar in a relatively short amount of time. St – Germain has an excellent pedigree: it’s the brainchild of Robert Cooper, the son of the Norton Cooper, the man behind the wildly successful Chambord Liqueur. But it was a surprise win in 2007 at the San Francisco World Spirits Competition for the prestigious ‘Best in Show’ award that really launched St. Germain into prominence. 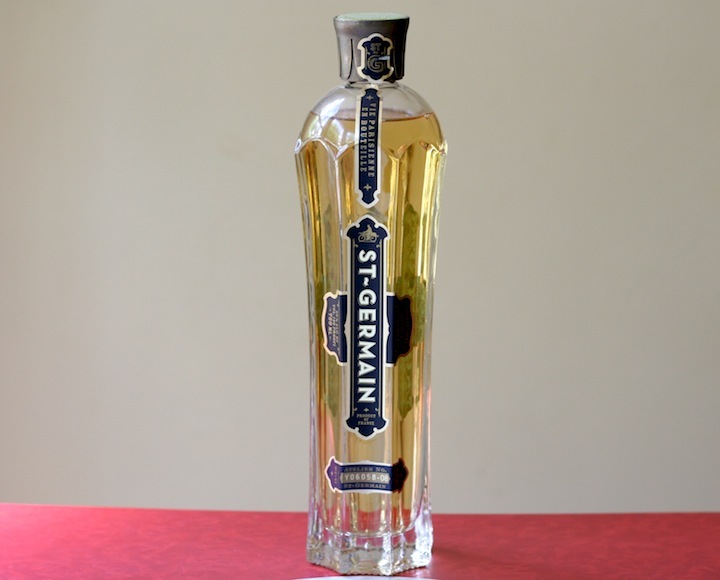 St- Germain Elderflower Liqueur (40 proof $29.99) – yellow gold in color, the nose has big white grape notes with sweet undertones and floral high notes. The entry is very thick, syrupy and citrus forward, unfolding to grapefruit, white grape, and floral. There’s almost no heat here, and in the mid palate it picks up a very delicate, slightly bitter sweet note with the slightest hint of raspberry. The finish is very long and the floral notes and white grape flavors linger for a very long time. 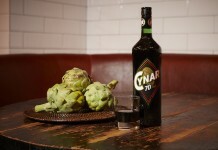 There’s a reason why St – Germain is so widely used in cocktail bars. 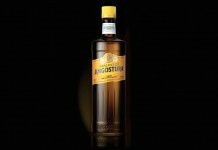 It delivers its flavor in such a wonderfully affable way. It’s sweet without being too sweet, it’s floral notes aren’t soapy or overdone, and the white grape notes are beautifully captured. St – Germain is also incredibly versatile and it pairs wonderfully with Champagne, gin or rum. A little St – Germain also goes a long way, priced at $30 for 750ml, it’s a perfectly priced spirit.